It's been a couple of weeks since my last post, and some of you may have thought that I had given up on my mission to produce a podcast for and about TeachersPayTeachers. WRONG! As a matter of fact, I have been securing another domain name and branding option that will be free of the trademark concerns I discussed on my last post, "Thumbs Up." Soon, the home of this blog and the show notes for the podcast will move from TeachersPayTeachersPodcast.com to another shorter domain with a similar, but trademark-free brand. 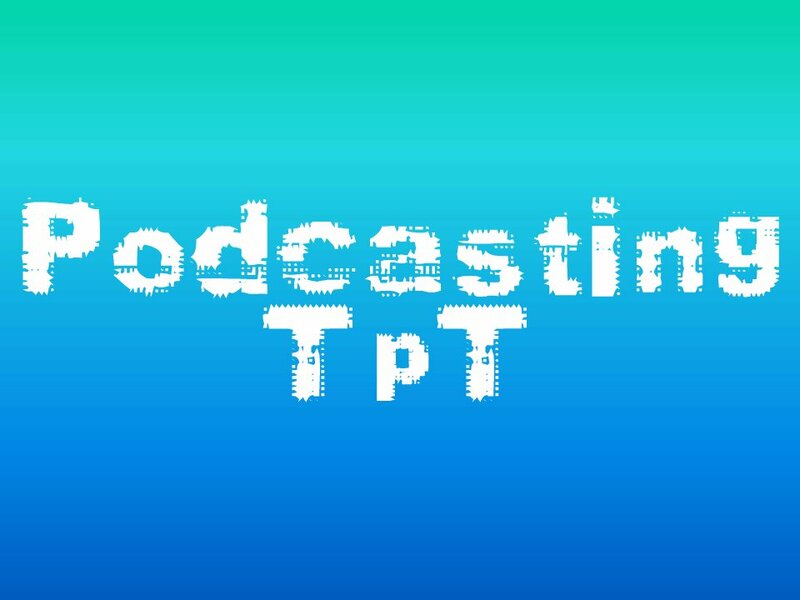 If you're interested in following the progress of my work, and you want to be involved in the growth of a new podcast, please direct your browser to PodcastingTpT.com in the future. Podcasting TpT describes exactly what I'll be doing on the show. I will podcast (publish, broadcast, etc.) the best free products and their sellers as well as news and tech tips relative to TeachersPayTeachers. "Podcasting" and "TpT" are both search engine-friendly keywords. Over three million people search Google for the word "podcasting" every month. TpT is a much easier way to refer to TeachersPayTeachers, and it makes the url shorter as well. "Podcasting TpT" will be part of my lead-in for the show. For example, "This is Ash Kizer, and I'm podcasting TpT." My next step will be designing a logo for the podcast as I continue to work on the branding for the site and the podcast. I hope you'll leave a comment below with any ideas you might have. Also I'd like to know what you think about the new name. Until then, this is Ash Kizer, and I'm "PodcastingTpT"!